Samsung Electronics and LG Electronics are greatly reducing the number of TVs that will have 3D function. Samsung Electronics is not going to install 3D function into new products, and LG Electronics is going to reduce the number of TVs with 3D function in half. Number of 3D TVs is starting to decrease as UHD has emerged as a major element that differentiates TVs and as VR (Virtual Reality) and others have appeared as technologies that can replace 3D function. According to related industry on the 4th, it is seen that Samsung Electronics has not ordered any new supplies of glasses for 3D TVs to its suppliers. Because Samsung Electronics uses SG (Shutter Glass) method, its TVs need glasses for 3D function. However a fact that it did not order any glasses this year indicates that it will not install 3D function into its TVs. There is a possibility however in second half or in the future that it will produce 3D TVs again. “It is difficult for us to check whether or not new TVs will have 3D functions this year since it is regarding an information about new products.” said a representative for Samsung Electronics. LG Electronics is also planning to reduce number of TVs with 3D function in half. Because there are not many demands that seek for 3D function, it is going to make 3D function as an additional function for only premium products. Because LG Electronics uses FPR (Film Patterned Retarder) method, financial burden when 3D function is applied is lower compared to Samsung Electronics. 3D glasses are also cheap since they do not use batteries. Reduction of 3D function was predicted before. While UHD has become a major focal point in image contents markets, 3D contents have been receiving lesser attention. 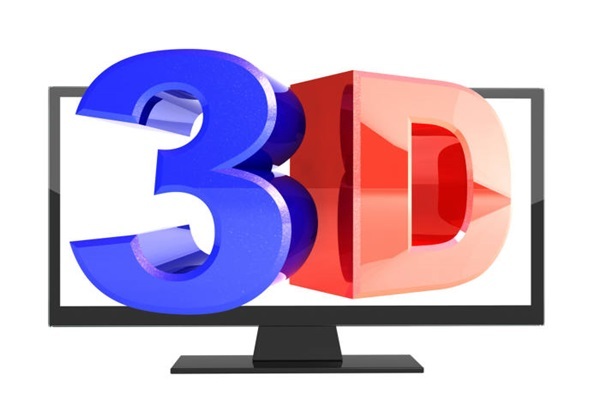 In fact, South Korean and foreign broadcasting companies that have been airing 3D programs have started to either reduce or stop those programs sequentially starting from 2013. Excluding some movies, contents that are viewed by 3D TVs are lacking a lot. Technologies that can replace 3D TV is also another reason why 3D TV markets are decreasing. If quality is at UHD level, it can somewhat replace effects of 3D because UHD strengthens level of perspective which also increases sense of 3D. Fact that VR technology, which is emerging rapidly, forms its own independent ecosystem, it can narrow positions for 3D TVs. However, there is still a chance that 3D TVs will receive attention again if 3D panels that do not require glasses and can implement perfect sense of 3D are developed or if number of uses of 3D is phenomenal in education, construction design, medical and other areas.